Seeking admission in Nigerian Universities has never been more difficult than no. Tons of thousands of students write JAMB every year and only a measure sum of them make it into the University. 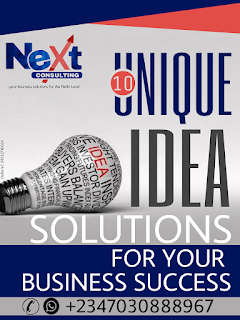 With the any alternatives to going to the University available like polytechnic, colleges of education, teachers training Institutes and other tertiary institutions, there are valid reasons why one will insist on going to the University. This is the subject of another discuss. PRE-DEGREE is a pre- admission program organised by institutions for students who wish the promise of giving them admission if after lectures and exams they pass and qualify to be granted admission. the major argument against Pre-degree especially in Nigeria is the cost. It is mostly costlier than regular students fees. But despite the cost and other arguments doing a PRE-DEGREE is definitely a grounded solution to the "long search for admission" problem. Someone may ask what connection Pre-degree has with post utme. But one need not think much to see and even from experiences that Pre-degree students become better due to the program. Most of there secondary school deficiencies are made up for in the program. The Pre-degree curriculum is still O level but this time tailored towards what the University wants the to know and be good at. The same O level which is JAMB curriculum. Haven gone through the usually rigorous and competitive Pre-degree program, they become very good. Statistics show that best Jamb and post UTME students in schools happen to be their Pre-degree students who also wrote Jamb. So we have them gaining more that one admission in the same institution. Another not farfetched reason for this trend is that the same teachers that teach Pre-degree students in these schools and set their examination questions are the same that coordinate the University post utme exams. Therefore the questions look similar sometimes repeated, with Similar examples. Is it not wise to be taught by the same teacher who will set your exams? Little wonder Pre-degree students fill up University post UTME admission merit lists before the jambito Newcomers are mentioned. 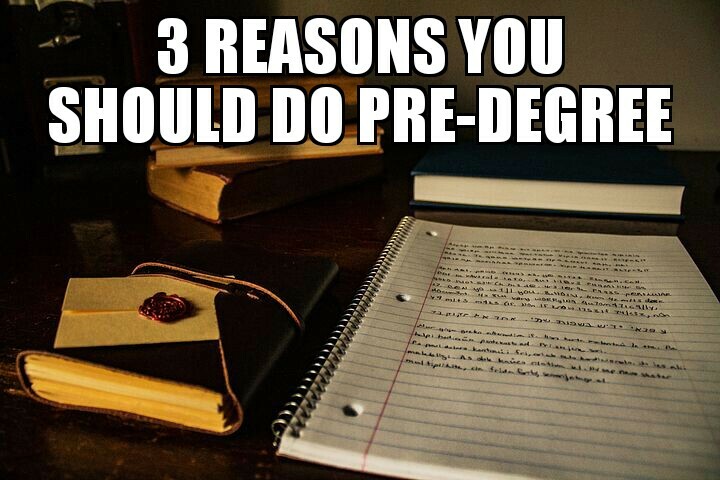 3) PRE-DEGREE PREPARES YOU FOR LIFE AS UNDERGRADUATES. Most students coming out of secondary school these days are too young. It is not unlikely to see 15,16 year olds writing JAMB and with physical immaturity comes lack of emotional and psychological immaturity needed for the undergraduate program which is a world of independence and personal leadership. Pre-degree tends to prepare fresh students to face the challenges of that life. It trains them in reading for long, rushing for classes, for buses and for survival in the very competitive and rigorous program. Students normally come out a little more mature than their naive jambitos. No wonder they seam to adapt more in their year1 know their way around, already settled, do better academically at first. Even little class politics of "who will be course rep of the new class" is usually held by the office early who did Pre-degree. But the results speak for themselves, and if someone is still too young or has stayed at home for too long waiting for admission. Then I think they should seriously consider doing Pre-degree. Follow your passion, study your choice course.